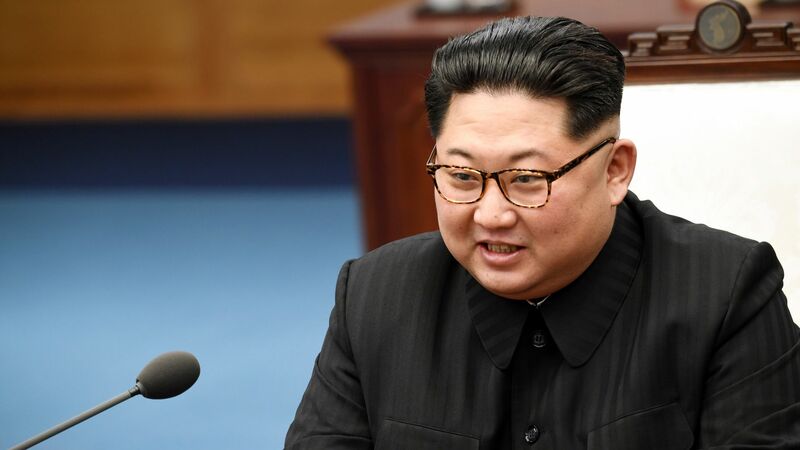 If diplomacy with North Korea fails at the summit between President Trump and Kim Jong-un, the regime already has a system in place to navigate international pressure, the Wall Street Journal reports. The big picture: The regime has hundreds of operatives around the world, helping the country side-step sanctions, per the Journal. The various schemes carried out by the operatives generated "hundreds of millions a dollars a year in cash and goods." A former Asia diplomat at the State Department, Daniel Russel, told WSJ: "North Korea has an army of these people."